This is a sponsored conversation written by me on behalf of Sprout® Organic Baby Foods. The early toddler years can be a ton of fun. They can also present some major challenges too; especially when you're introducing your child to something new. My youngest has experienced a ton of new settings over the past few months. Not going to lie; his reactions have varied vastly. You guys, toddlers really don't have a gray area. Depending on the situation, he was either gleeful, or NOT. And boy, when he doesn't like something, he isn't shy about letting us know just how much he doesn't like it! It's been a while since we've had a toddler in the house. I've had to adjust my game plan a bit when heading out and about with the kids, for sure. Long car rides, hotel stays, navigating theme parks, the beach; we've definitely explored a ton of new places with him over the past few months and I've (re)learned a thing or two along the way. Timing is everything - Plan around your child's normal routine as much as possible. Ideally plan travel time during your child's nap time, so that they are well rested and ready for fun when you arrive at your destination. Plan all of the excitement around times that your child is normally awake. Fair warning: planning activities during times when your child is normally napping can spell disaster. While some children adjust easily, most do not. And even when they do adjust well, it can be hard to return to your normal routine, once you've returned home. Respect their individuality - It can be disappointing when you plan a fun day out and your toddler doesn't react the way that you expect. Remember not all children are the same. Have respect for their feelings, opinions, and individuality. For example, some children might LOVE the beach, and others may not. 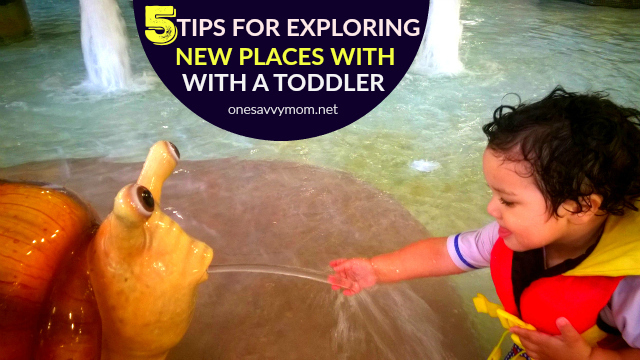 Be prepared for your children to NOT fall in love with every new place you explore. Likes/dislikes are a very individual thing; even in the early toddler years. 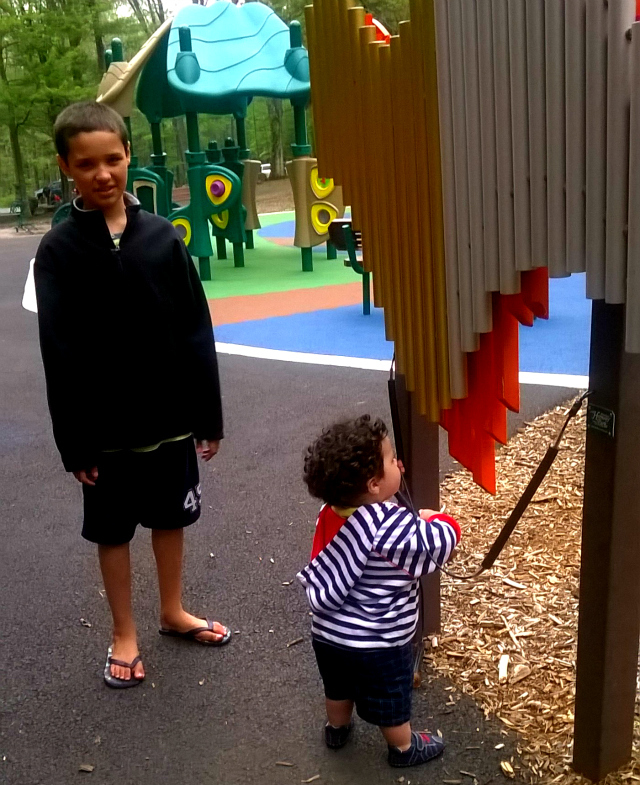 Let them explore at their own pace - Our little guy tends to react best when we ease into new things / places gently. Every child is different, so let them explore at their own pace. Don't thrust them into a new setting with high expectations. If your little one feels most comfortable observing for a while from their stroller before they get hands on, that's OK . Do what works best for your child so that they can learn to adapt / cope in new places / situations. 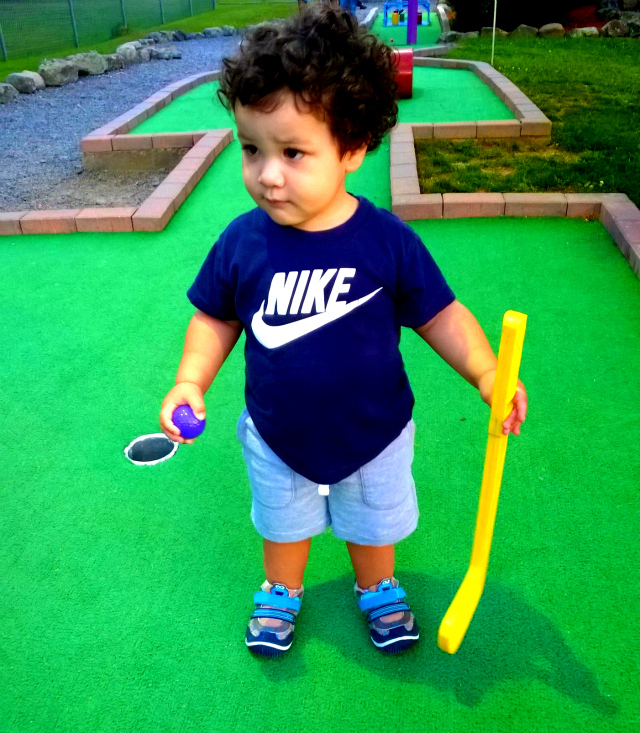 Plan activities that the entire family can enjoy - With older children and a toddler, this can be difficult, but it's essential for him to have a good experience as well, and not just be watching from afar or along for the ride (so to speak). We carefully select activities and destinations that offer something for the entire family to enjoy. 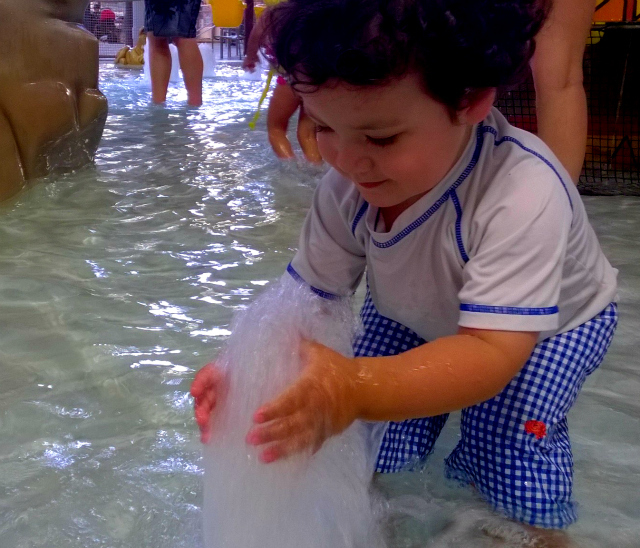 Choosing the right destination and activities helps ensure that he doesn't become bored and restless while we're out and about; which can quickly add up to a toddler meltdown! 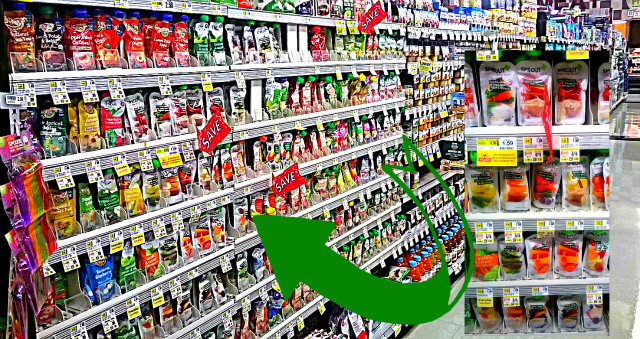 Fuel the fun with healthy grab-n-go snacks - We keep our little guy energized while we're on-the-go, by keeping plenty of grab-n-go Sprout® Organic Foods snacks on-hand. His favorites are their Red Berry & Beet Cereal Snacks, and their Apple, Apricot, and Strawberry Superfruit puree pouches - yum! We love the healthy & delicious options offered by Sprout® Organic Foods, as they travel well and are easily stowed in my purse or diaper bag. Keeping an arsenal of great Sprout Organic Foods snacks available helps us ward off hunger and the inevitable toddler meltdowns that tend to coincide. 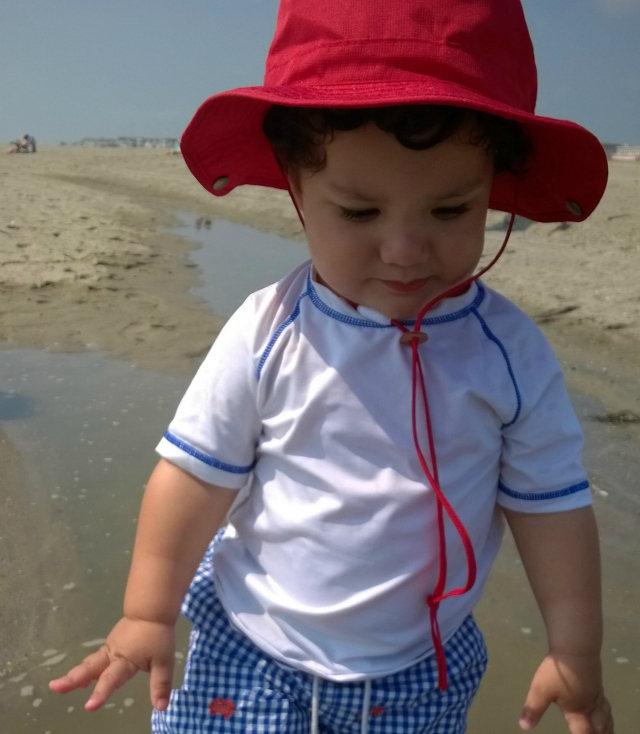 What are your tips for traveling and exploring new places with a toddler? Ready To Try Sprout® Organic baby or toddler food for yourself?